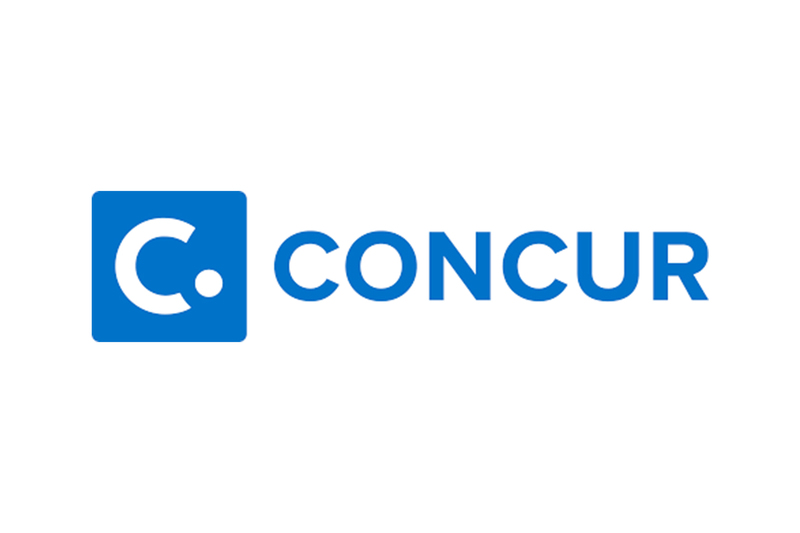 You want to get the maximum value from your source-to-pay solution. Our consultants have the industry experience and the software expertise to help you achieve your goals. Our advisory, implementation, support and optimisation services are designed to accelerate the implementation process, while also aligning your people and processes with your platform. By harmonising these three strands of your source-to-pay function, we can help you drive down the cost of purchasing while increasing control, compliance and performance. Clear and constant communication is key to the successful delivery of challenging projects. On every project, we aim to exceed our client’s expectations. We partner closely with our clients, and understand how close collaboration yields the best results. Our satisfaction comes from helping our clients go further. Personal and professional honesty help us further these goals. Our respect for each other is the foundation of our respect for our clients and their priorities. While we often work on high-pressure projects for high-profile clients, we believe in enjoying our work. 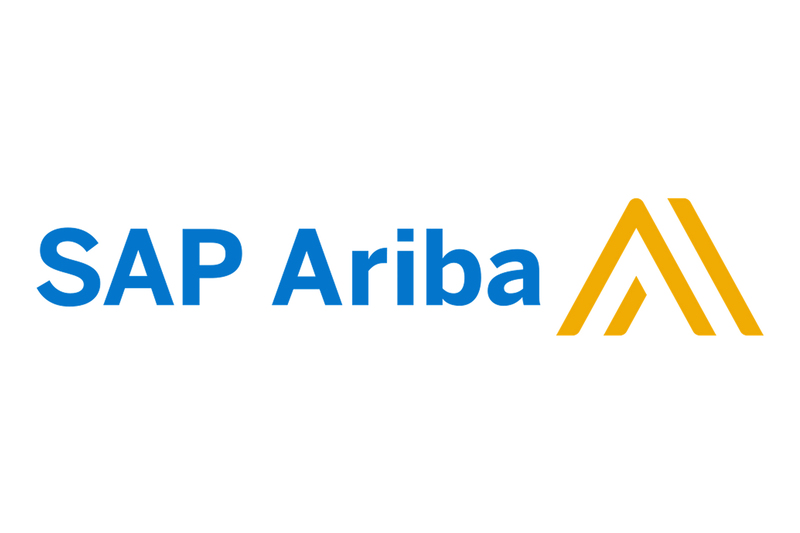 The Ariba Network is the world’s largest trading partner community. SAP Ariba helps companies extend their business commerce processes into the Cloud. SAP applications and services enable more than 293,500 customers to operate profitably, adapt continuously, and grow sustainably. As a market leader in enterprise application software, SAP helps companies of all sizes and industries from back office to boardroom, warehouse to storefront, desktop to mobile device – SAP empowers people and organizations to work together more efficiently to stay ahead of the competition. SAP applications and services enable more than 293,500 customers to operate profitably, adapt continuously, and grow sustainably. 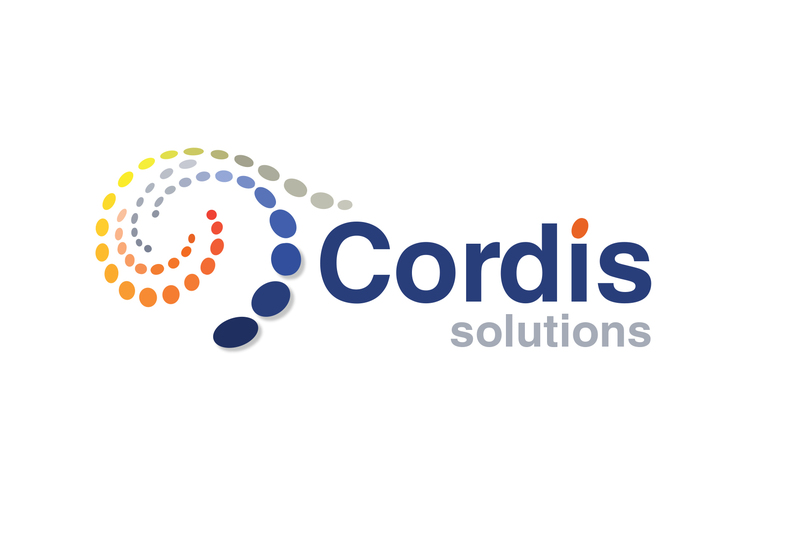 Cordis Solutions, is a UK based SAP and Microsoft ISV with multiple awards and is a recognised provider of enterprise-class tactical applications. 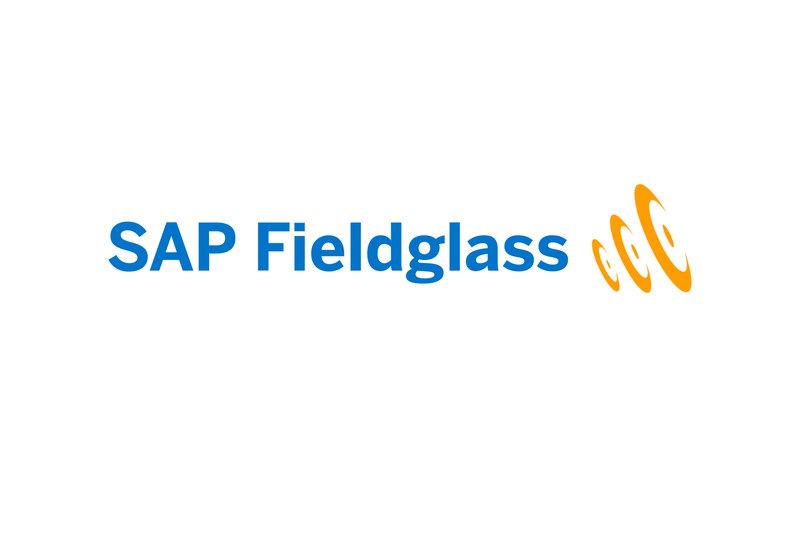 SAP Fieldglass provides a cloud-based Vendor Management System (VMS) to manage contingent workforce and services procurement programs. 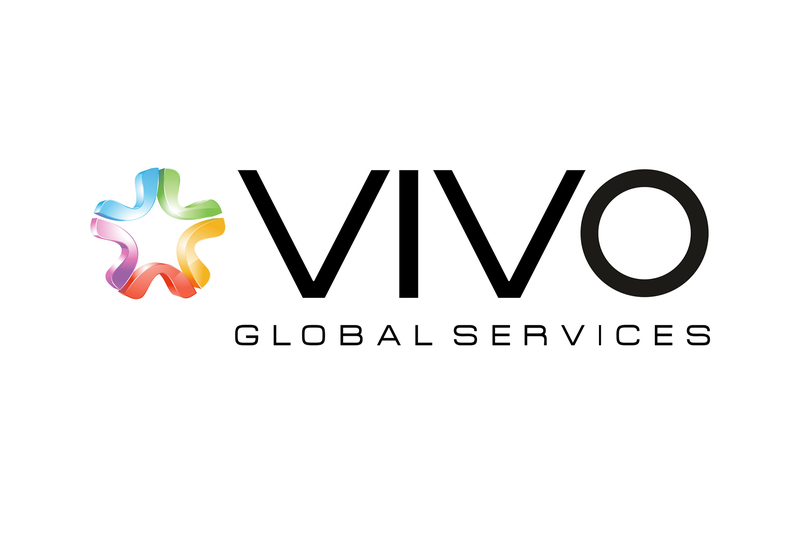 ExceleratedS2P and Vivo Consulting announced that they have formed a co-operation alliance to leverage our respective resources, footprint and assets to serve the growing needs of our respective customers. 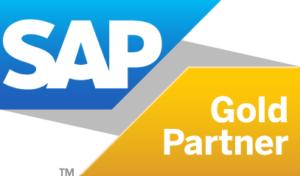 “I am happy to recommend ExceleratedS2P as a partner for SAP and Ariba procurement solutions. 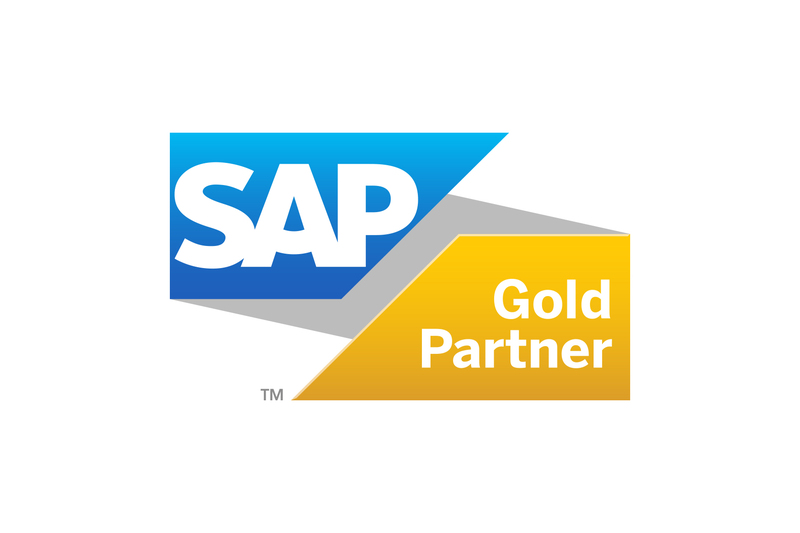 This partner has consistently delivered projects and advisory services to SAP customers to a high standard with excellent customer feedback”. 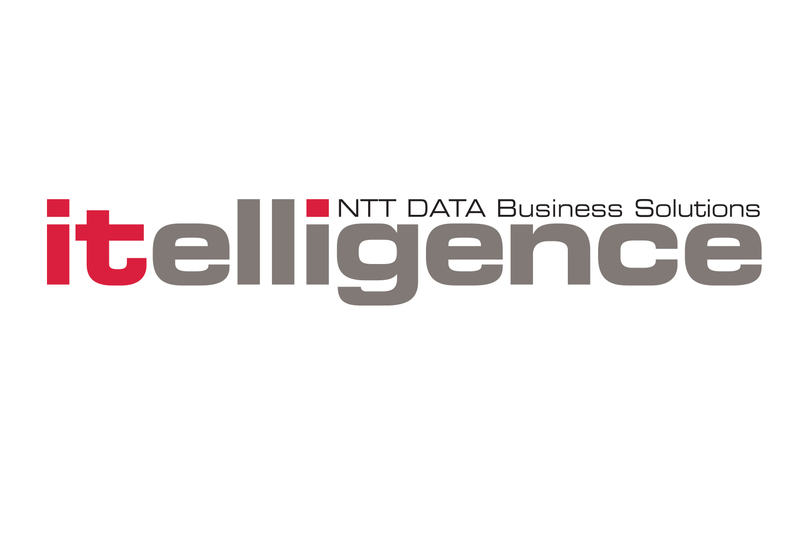 “I have worked with ExceleratedS2P on a number of customer engagements to the benefit of the customer. The ExceleratedS2P team brought a wealth of knowledge about the customer, industry and solution options and together we have identified a number of joint revenue opportunities”. 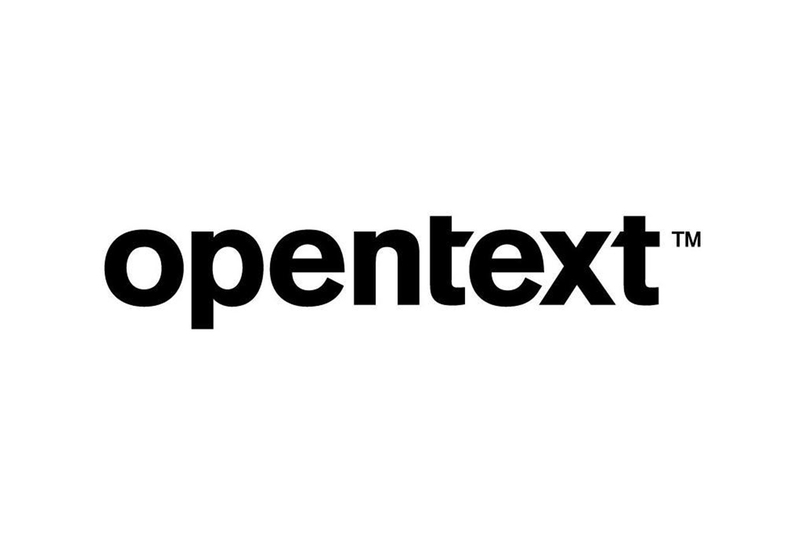 “I have had the privilege to work with ExceleratedS2P on numerous occasions on projects in EMEA and USA. The ExceleratedS2P team brought a wealth of knowledge about the customer, industry and solution options and together we have assisted and improved a number of customer’s User Experience and User Interfaces and simplified the systems architecture. I would highly recommend their services”.